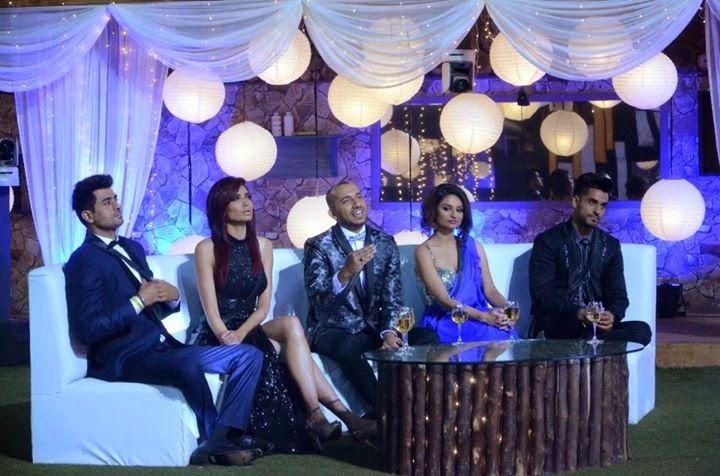 Missed the action from BigBoss Grand Finale ?? 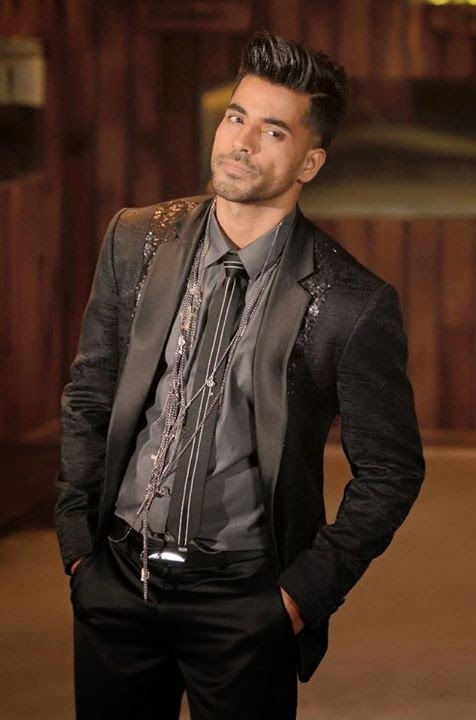 TV actor Gautam Gulati took the Bigg Boss trophy and Rs 50 lakh cash prize home after winning the season 8 of celebrity reality show Bigg Boss. Karishma Tanna was announced second runner up with Preetam Singh taking the third spot. 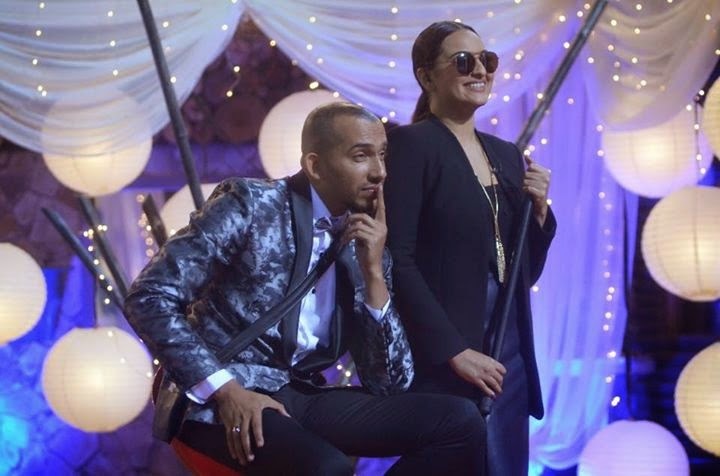 Dimpy Ganguly and Ali Quli Mirza were ousted a day before the grand finale. 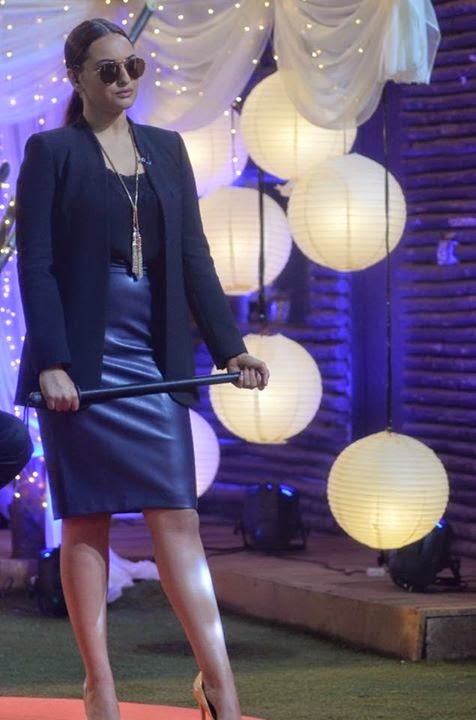 Adding twist to the finale, Bigg Boss offered Rs. 25 lakh to all the three finalists for walking out of the competition. While, Gautam and Karishma refused the offer, Preetam decided to take the cash and quit the race. 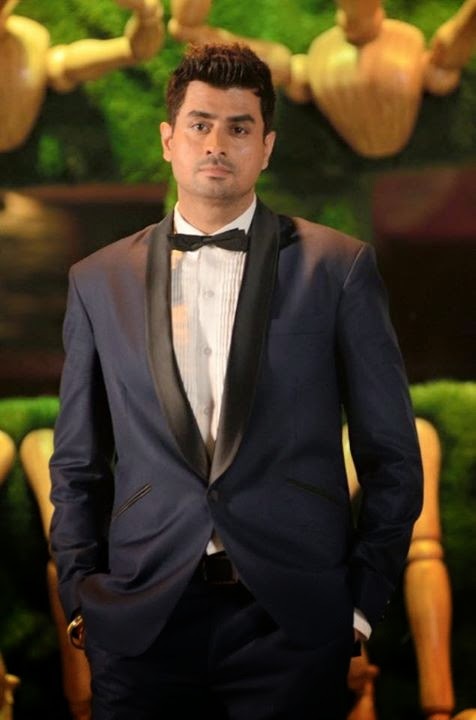 Preetam Singh was the second most popular contestant on the show till December end but lost out his spot to Karishma following his fights with Gautam.